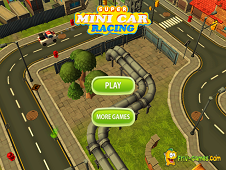 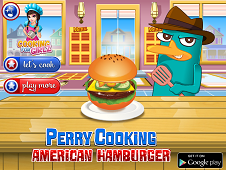 Agent P, Super Perry is now in a new action game where he will meet a lot of super heroes like Spiderman, Venom, Black Cat, Storm, Wolverine, Invisible Woman, Rogue and Thing, Hulk, Captain America, and a lot of others. 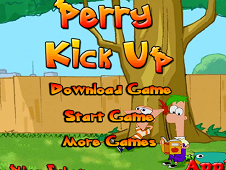 As you can see Perry have a super fly jet armed with a lot of weapons which will help him to win all the battles if you help him. 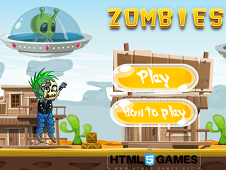 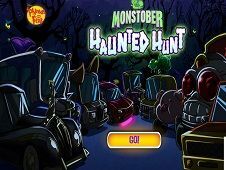 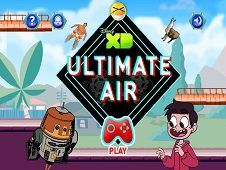 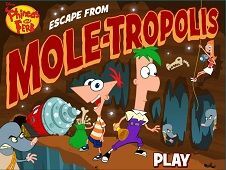 You will move with your flying machine in a channel mouth where are a lot of obstacles like valves, enemies that will shoot you if you are not good at this game, so try to move as fast as you can to obtain a good score and to pass all the levels. 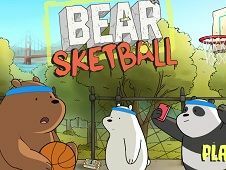 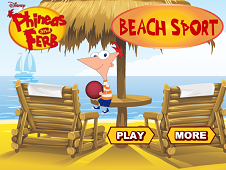 use the arrows to move and SPACE BAR to shoot. 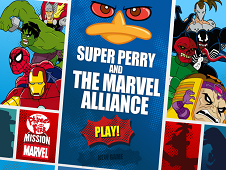 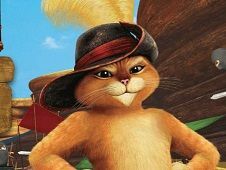 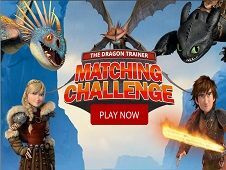 Super Perry and the Marvel Aliance is a game that has been added on 03.12.2017 and we invite you to play right now because it was played 3801 times. 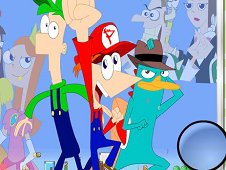 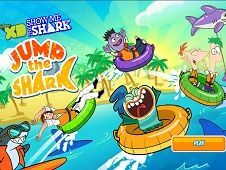 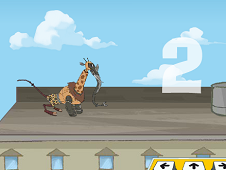 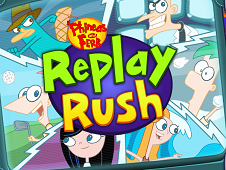 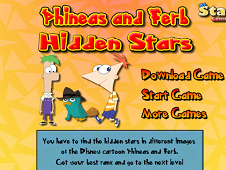 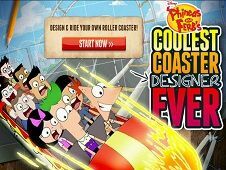 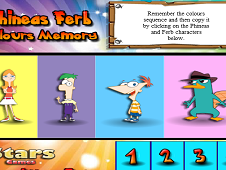 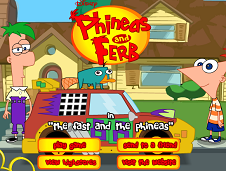 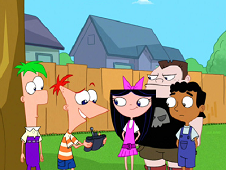 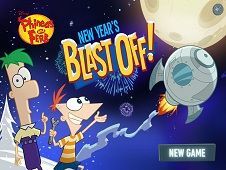 Super Perry and the Marvel Aliance was added in Phineas And Ferb Games and seems to have 89% obtained at the vote from each member that have been played this game.